Ready to design your website? Trying to determine the development potential of your marketing online?  Simply looking for more information about custom SEO campaign? Wherever you are in the process, we want to hear from you!